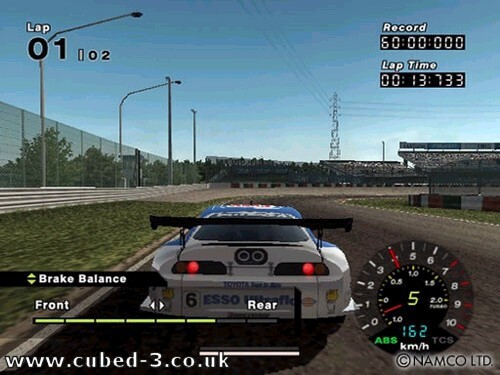 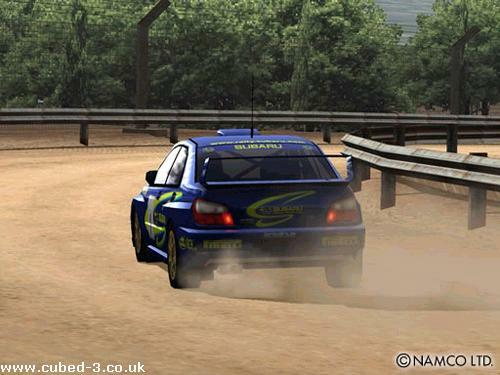 R: Racing is a Driving game developed by Namco for the GameCube video game console. 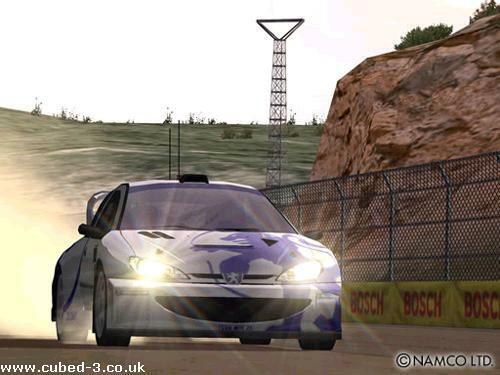 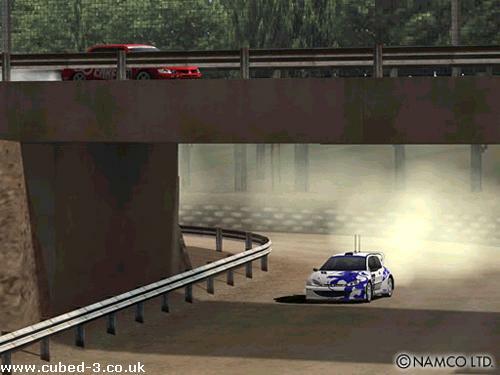 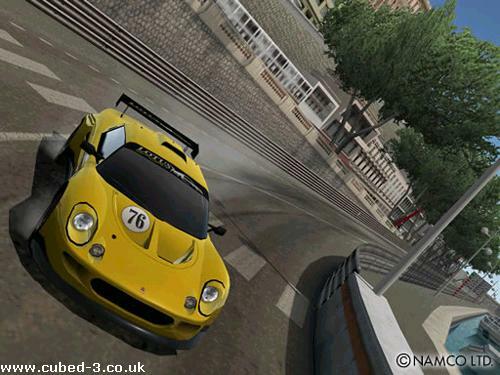 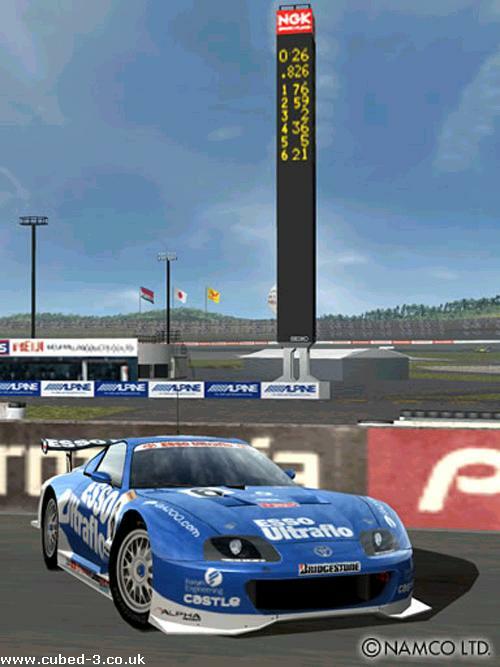 Get the latest news, reviews, videos and screenshots for R: Racing. 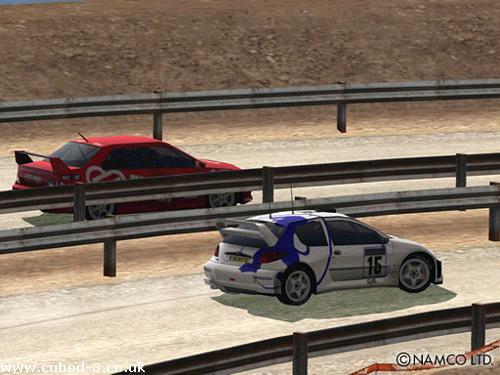 There are no recent articles for R: Racing.